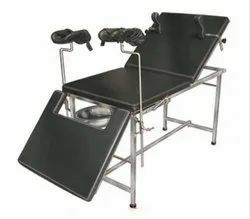 We are engaged in offering you a complete choice of Hospital Furniture-Examination Treatment Tables such as MF3600 Operation & Examination Table, MF3601 Operation & Examination Table, Medical Examination Table In 2 Parts, Hospital Examination Table in 2 Parts, Apothecaries Sundries Manufacturing Co. (ASCO) MF3610 Examination Couch With Cabinet & Drawers, Gynecological Examination Table and many more items. 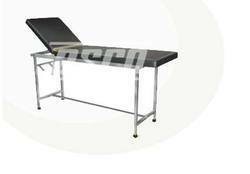 Size/Dimension 72" X 20" X 32"
In the wake of the ever rising demand for reliable products, we are engaged in offering a wide assortment of MF3600 Operation & Examination Table. 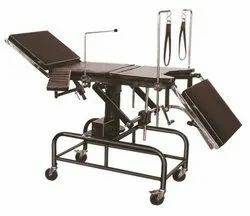 Offering a very comprehensive range of positions viz, “Straight”, Trendelenburg & Reverse Trendelenburg positions, Chair, Lithotomy positions etc. 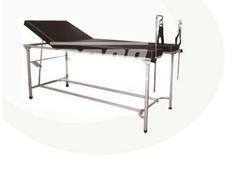 Banking on our enriched industry experience, we are engaged in offering a huge gamut of Operation & Examination Table. 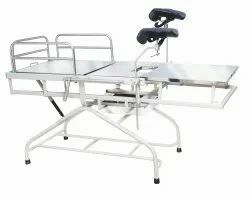 Size/Dimension 72" X 27" X 24-32"
Size/Dimension 72" X 27" X 30"
In the wake of the ever rising demand for reliable products, we are engaged in offering a wide assortment of Medical Examination Table In 2 Parts. 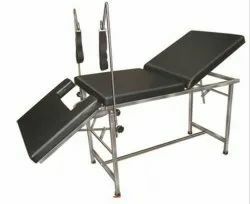 In series of delivering world-class products, we offer an exceptional array of Gynecological Examination Table in the industry. 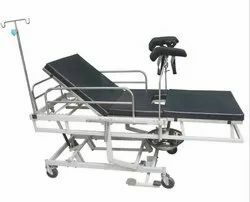 These products are widely appreciated in the market for their high durability and reliability. 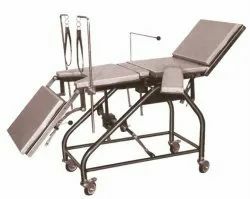 Our team of highly skilled professionals utilizes the inputs from modernized machines and advanced tools to render defect free range of Gynecological Examination Table. Moreover, our valued customers can avail all our products range at reasonable rates. 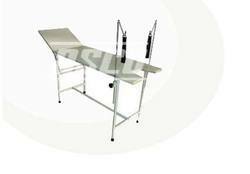 We carry out the detailed processing for our entire range of products including Gynecological Examination Table. 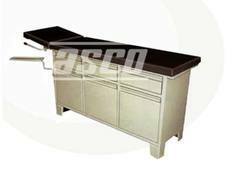 Our ranges of products are appreciated among our clients for their long functional life and dimensional accuracy. 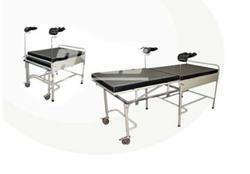 They obtained using the supreme quality of raw material and give the Hassle free performance to the user. 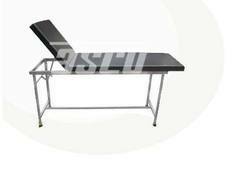 Our Gynecological Examination Table are resistant to rust and designed as per the convenience of the user.